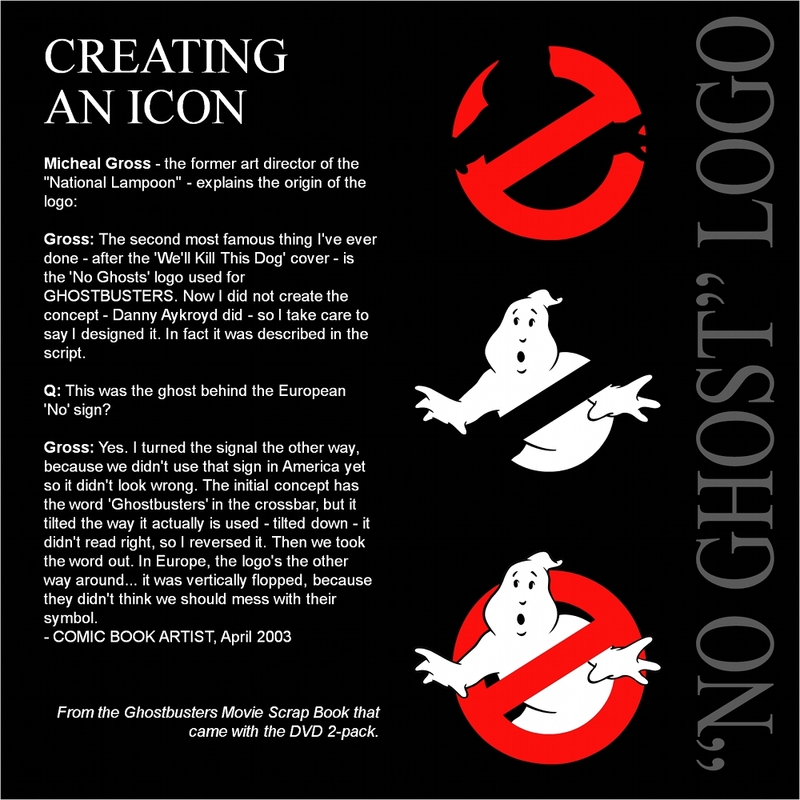 and designed the famous “no ghost” logo for Ghostbusters. 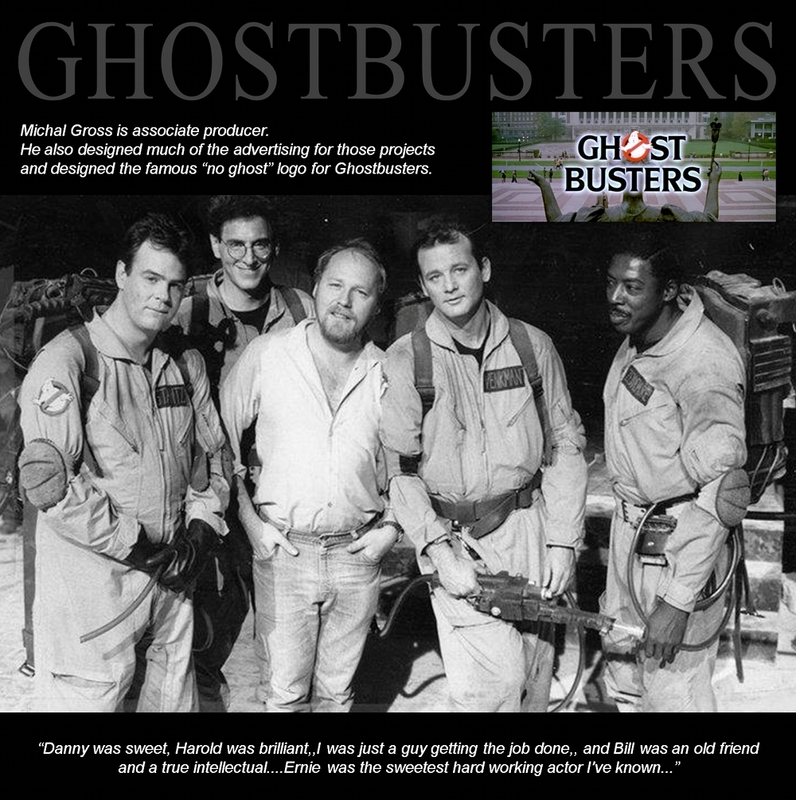 In 1980 he started working in Hollywood, and is perhaps best remembered for designing the logo for the movie Ghostbusters, which was one of 11 films on which he served as producer or executive producer. He is an art director, editor, illustrator, photographer, film producer, director, museum curator and painter. 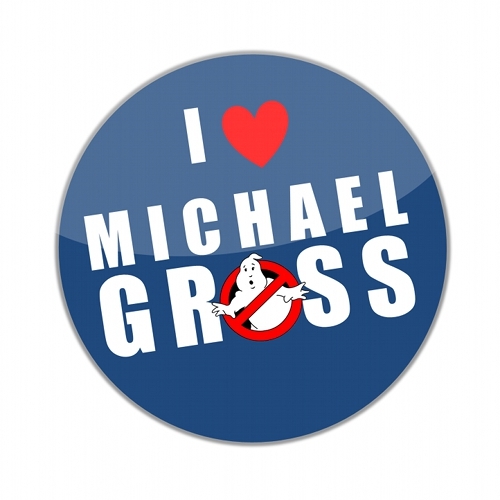 Michael Gross was raised in Newburgh, N.Y. attended N.F.A. and majored in fine art at Pratt Institute in Brooklyn, N.Y. His career has taken him from New York to Los Angeles, London, Kenya, Mexico, Italy, and currently North San Diego County. He was a senior designer for the 1968 Olympics held in Mexico City. He art directed such diverse publications as Esquire, EYE magazine, Family Health, NY Scenes, and National Lampoon. As a partner in the graphic design firm, Pellegrini Kaestle and Gross his clients included Merrill Lynch, The Muppets, Simon and Schuster, Random House, Columbia Records, ABC television, John Lennon and Yoko Ono, and The Smithsonian in Washington, DC. He was also Design Director for Mobil Oil Corp. while in New York. After moving to Los Angeles in 1980, he produced films and television. 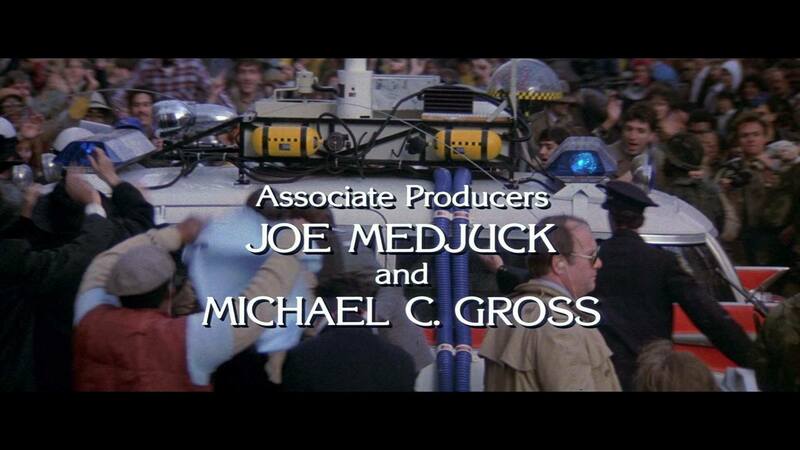 His feature film producing credits include Heavy Metal (art director and associate producer), Ghostbusters (assoc. prod. 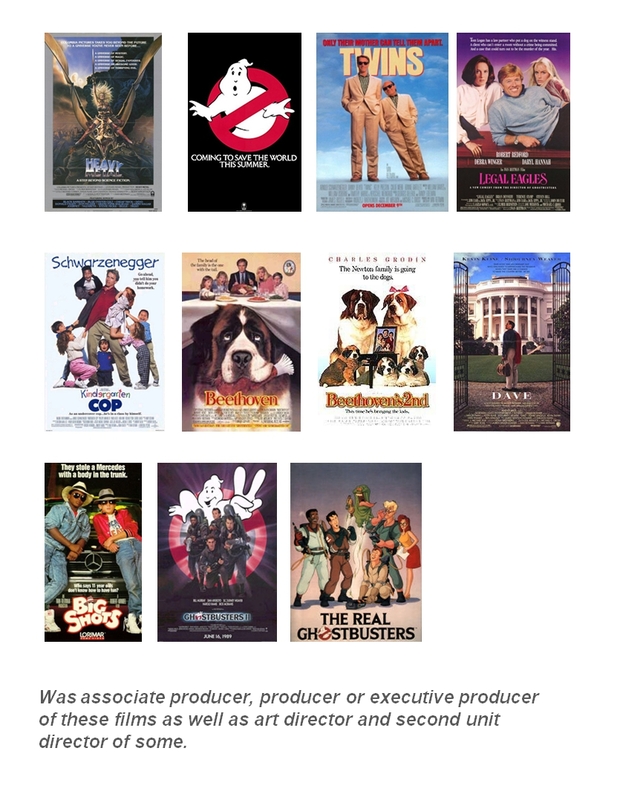 ), Ghostbusters II, Twins, Beethoven, Beethoven’s Second, Legal Eagles, Kindergarten Cop, and Dave, (all as producer or executive producer, as well as second unit director in many cases). 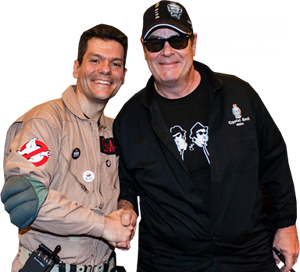 His television credits as a producer include The Real Ghostbusters (ABC), Beethoven (CBS), and the prime time pilot, The First Gentleman (CBS). 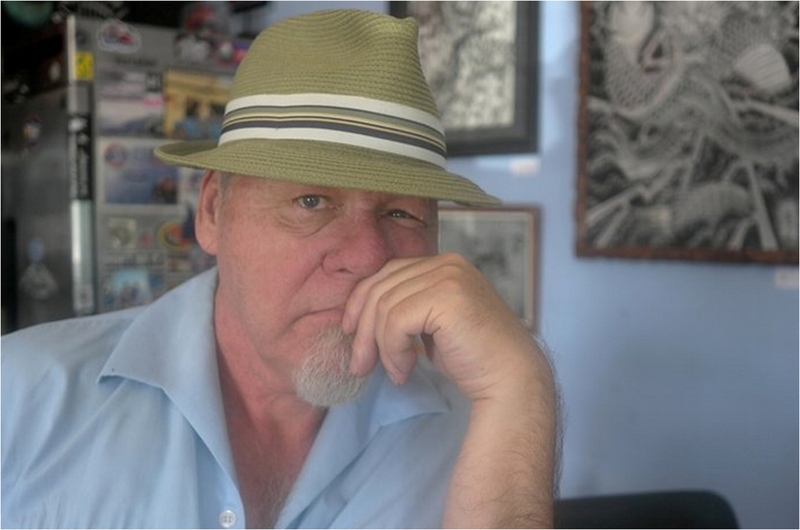 Michael has sat on the board of Pratt Institute, taught at The School of Visual Arts NY, and lectured at dozens of universities and professional organizations. He is currently living and working in Oceanside, Ca. where he has been with the exhibition department and curating for the Oceanside Museum of Art (OMA). His awards range from National Magazine Award from Columbia University to the Peoples Choice award. He has been nominated for Four Emmys (SCTV, The Real Ghostbusters, and other animated specials). He has one Golden Globe nomination and over 125 design awards throughout the world for his art direction. One of his Mexican Olympics posters is in a collection at MOMA, NY.as well as The Olympics Museum in Zurich. He has a politcal cartoon in The Smithsonian. and a painting exhibited at The San Diego Museum of Natural History. HEAVY METAL Based on MCG’s designs. Michael has recieved a Peoples Choice award, was nominated for Four Emmys (SCTV, The Real Ghostbusters, and other animated specials), and has one Golden Globe nomination.